I wrote a few years ago about some innovations that changed the world. The steam engine transformed transportation and manufacturing forever; the invention of the distillation process and the introduction of Vodka forever changed the way we make fools of ourselves (not to mention Governmental revenues); and the invention of moving picture projectors created an new-to-the-world form of entertainment and a great date night activity. There are dozens of examples of new ideas, inventions, and machines that launched a small business that grew and grew into business powerhouses. Examples include everything from the electric lightbulb to penicillin to the airplane. The world moves so fast today, that it is impossible to keep up with the thousands upon thousands of new ideas and inventions and equally impossible to predict which will have an impact on business or the world at large. 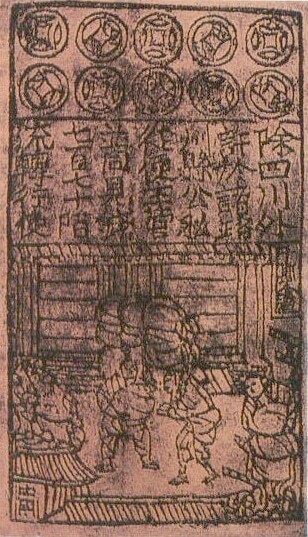 Sometimes the most impactful innovations do not reveal themselves as world-changers for years or decades after they are introduced; one great example is the invention of movable type – invented in China in the 11th century, it was 300 years before Gutenburg invented his press which led to the mass-distribution of printed materials and the Protestant Reformation. 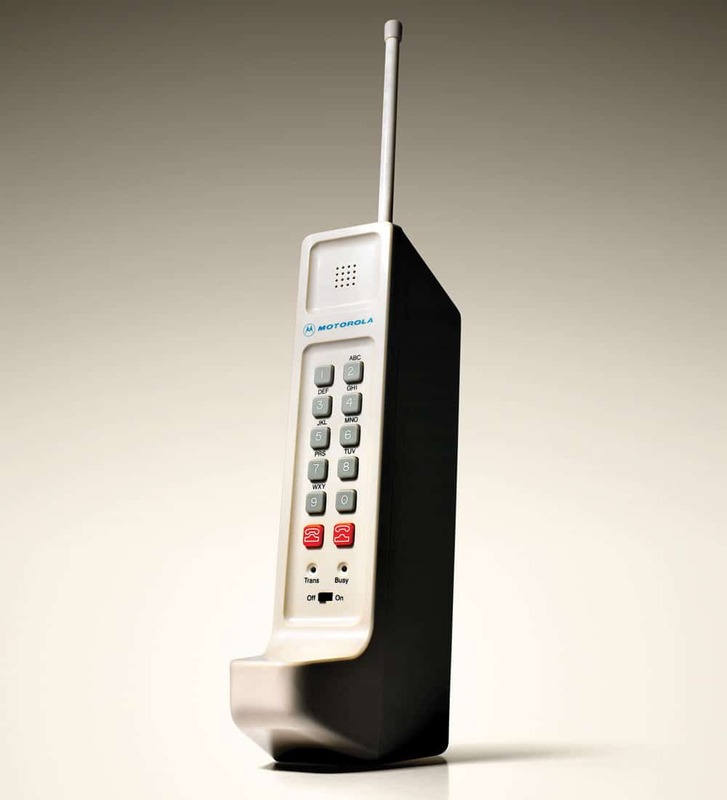 In 1973, Motorola launched the first handheld mobile phone. The thing was a beast, but it was also a harbinger of the good times to come. Mobile phones changed industry after industry in ways both profound and negligible. All of a sudden salespeople could be reached by any client at any time wherever they happened to be. And all of a sudden, a phone in your pocket meant that you could be on call any day of the week and anywhere you found yourself. What’s changed most dramatically in 40 years is not just the size of the phone (Motorola’s first prototype weighed 2.5 pounds) but the functionality. Because now we can use these devices to do things the inventors never imagined: send and receive messages and emails in real time; search the Internet for infinite amounts of data (BTW, the modern Internet was still 20 years away when Motorola introduced the cell phone); and, most importantly, use cell phones as a way to market to potential customers, and serve existing customers.